Did you know the first generation TL debuted in 1996 and was the first Acura model to adopt the alphanumeric naming convention? Ironically, the TL should be the last model in the current lineup to shift to the new three-letter naming pattern that will see an “X” added to the end. Did you also know the first generation TL was often compared to the first generation NSX? 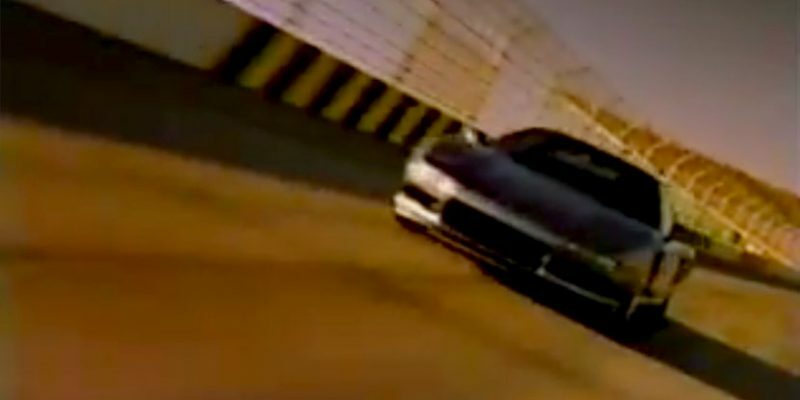 Okay so that part is not so true, but this 1998 TV commercial digs really deep to find some similarties between the two vehicles. See the video below and make sure you stick around for the punchline. Once they get this new NSX out, they better follow suit and use the rear drive/electric front platform on another model. Put it on the TL and it can be a proper 3 series fighter.